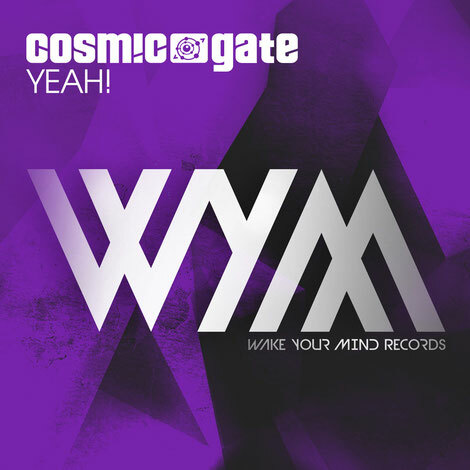 Halfway through summer and Cosmic Gate have been having a busy time of it, performing at festivals including EDC Vegas, SAMF, Ultra Europe & Afterhills, whilst playing at various clubs around the world. None of that however has prevented the duo from finding the time to get studio-side and create a new track for summer ‘18 as Nic & Bossi are back now with ‘YEAH!’, their first new material since ‘Materias’. Steeped in evocative reverb, sub-melody and awash with bleeps and harmonic shafts, ‘YEAH!’’s intro sets a big precedent. Its seaside ambiance is flanked by hazily echoing FX and cold filtered perc loops that all aim to point your mind in one direction. Building in atmosphere each step of its journey, the track’s structured, extended ride unleashes bold brassy stabs, low frequency bass, horns, sirens and tech tenacity.